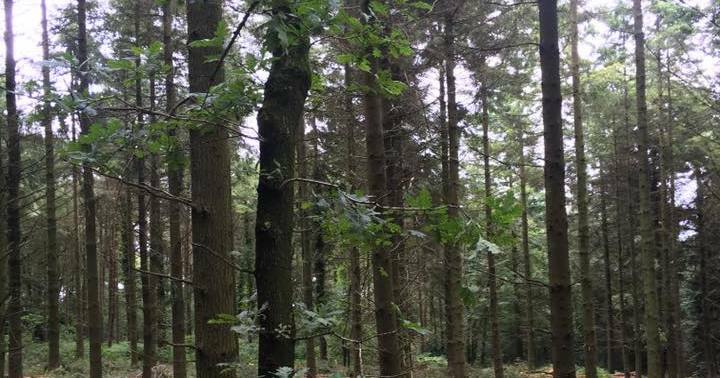 Delivering first class forestry services and timber harvesting for estate forests & private woodland owners throughout Devon. Hardwood, Round Timber & Softwood Bought & sold. 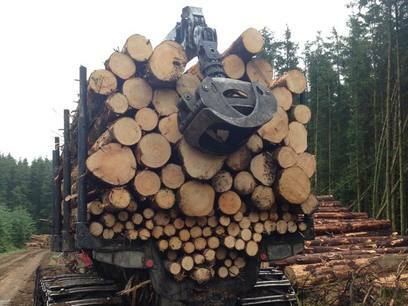 Thinning is perhaps the most important operation in forests managed for timber production. It is crucial to remove the weaker and poorer quality trees to maximise the growth potential of remaining trees. 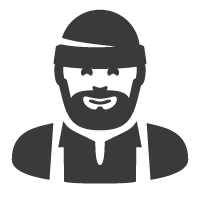 With the aim to produce good quality and larger diameter timber for harvest which commands a higher price at the sawmill. 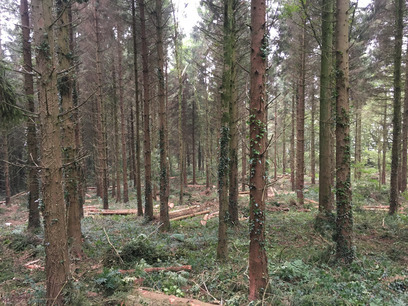 We can manage your woodland from the 1st, 2nd & 3rd thinning right through to final harvesting ensuring you get the maximum earning potential from each stage. 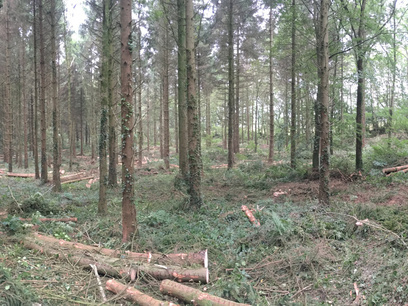 Using our state-of-the-art machinery and expert knowledge your woodland investment couldn't be in better hands. 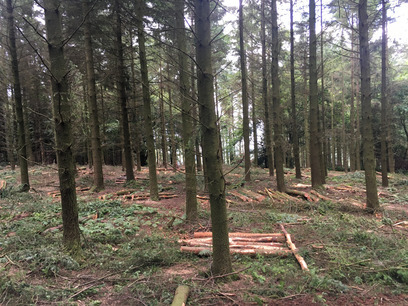 Weeks Forestry provide you with free site surveys throughout Devon giving you advice and information on how we can help you.